Frankincense is a fragrant resin collected from Boswellia trees. 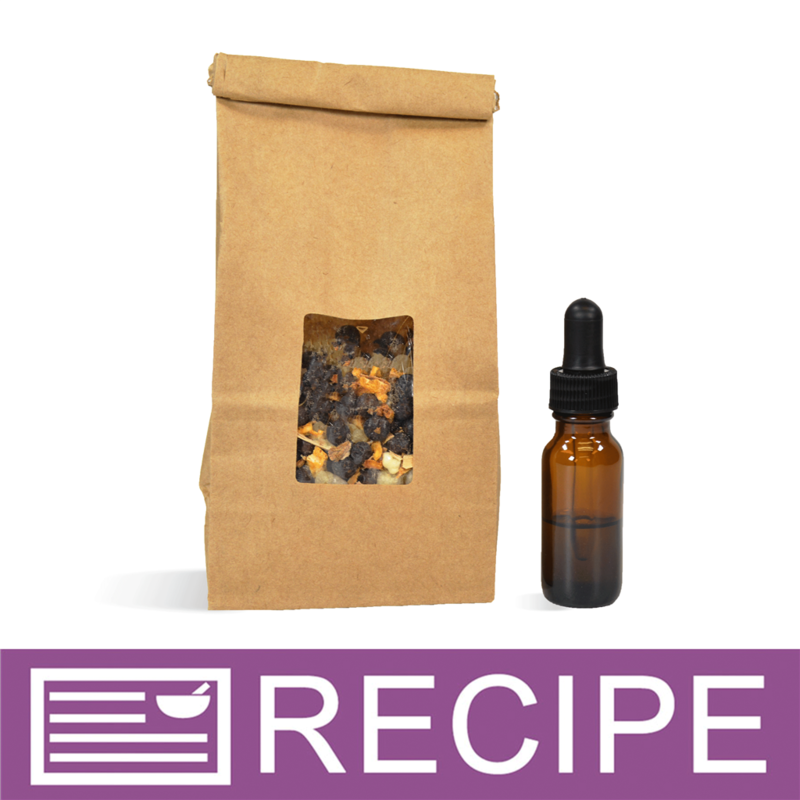 Frankincense granules are aromatic and can be added to potpourri mixes and bath teas. They have a natural, spicy scent. Why People Use This Product: Has a beautiful, atural aromatic scent. Popular Products That Use This Ingredient: Potpourri. Bath Teas. Interesting Facts: It takes 8-10 years for the Boswellia tree to mature before the milky resin can be harvested. Also, Frankincense granules are sometimes burned over smoldering charcoal bricks as incense. Physical Form: Rock-like granules with a pleasing aroma. Storage: Air tight container in cool, dry place. Approximately 3 cups to 1 pound. STORAGE: Store in an airtight container in a cool, dark place for up to one year. COMMENTS: I used these as a embed on top of a frank & myrrh soap. They are gorgeous! They have an ashy coating in the bag but once rinsed in warm water they look like bits of light amber. Some of the pieces are quite large. It would be better if the tears were more uniform in size. "Excited to try out resin tears"
COMMENTS: Product looks great! I've never used tears before..I've thought to try them in the past just never took the plung .. great prices here so it was an add on to my order as well as many other new products I'm going to being experimenting with! COMMENTS: Love these, I infuse Olive oil with these nd then use in products, adds great attributes to my products, will be getting more of these as well. COMMENTS: I like the look of the Frankincense Resin Tears on top of my frankincense soaps. I think they add a touch of interest to each bar. "Will adding frankincense (these tears, or the powder) to bath teas make the bath water or bathtub sticky? " Staff Answer Adding these ingredients to bath water should not leave a sticky feeling. "Is this food safe? Looking to use it in a cloth food rap recipe. " Staff Answer We are not a food packaging facility and none of our products are meant for consumption. "What is the species of this boswellia ? " Staff Answer Hi Thomas - They are Boswellia carter.